The gorgeous master-plan community of Watersbend features everything you and your family could ever want! With easy access to I-35 and US-287, Watersbend is convenient for those commuting, as well as anyone wanting to enjoy all that the greater Fort Worth area has to offer. Downtown Fort Worth and the Alliance Corridor are just minutes away, filled with entertainment for the entire family. 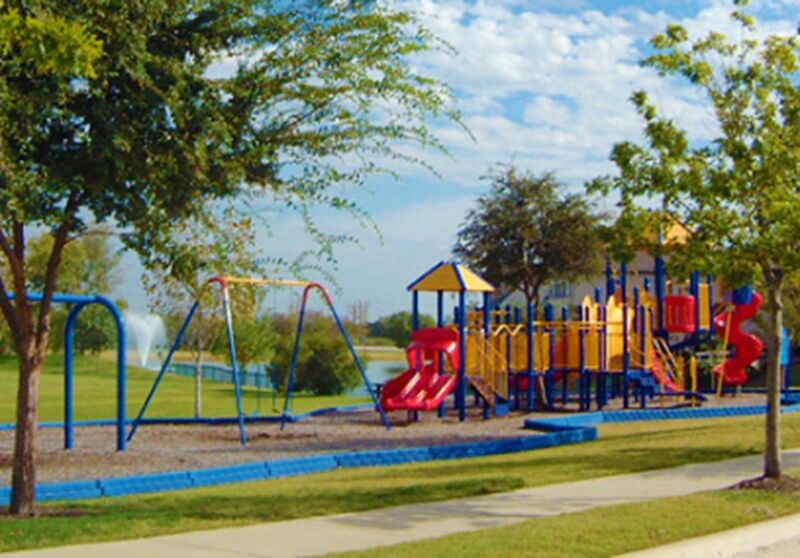 Perfectly situated within the highly accredited Northwest ISD, students have the opportunity to attend one of 2016’s “Best Rated Schools in DFW.” Watersbend also features a multi-million dollar recreation center, four-acre waterpark, sports fields, playgrounds, and monthly community events, resulting in an endless supply of activities for all residents to enjoy!